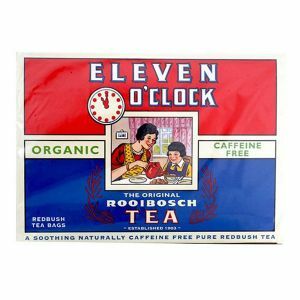 Eleven O’Clock Original Rooibosch is the most renowned South African rooibosch tea; it has been a genuine family favourite and store cupboard essential for many generations. The pure rooibos is grown to international organic standards and is from Rainforest Alliance Certified farms. 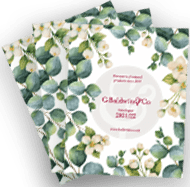 It is harvested by hand and cured in the crisp Cedarberg Mountain air.